Amazon is setting up a plan to boost online sellers’ product listing by launching 360 spin images. By adding the new feature, Amazon provides the vendors with far promising platforms for their products. It is true that the new feature is more expensive than the standard photography is. However, the vendors will enjoy more promising return on investment. This is what Jeff Hunt – Founder and CEO of Snap 36, the provider of 360 Spin Images), promised on an interview with online media. The new feature allows the shoppers to interact with a product in a virtual way. How does it go? The 360 spin takes the pictures of the item from all sides, thus enabling a full 36o-degree view. Therefore, the shoppers can virtually interact with the images. The shoppers can view it as if it were on the store shelf. This allows the customers to choose the products with confidence. Spin images have better quality compared to those taken with conventional photography. Many vendors have proven the benefits of the sharper images resulting from the 360 Spin. For instance, Gold Eagle Co. reported that the products listed with 360 Spin Images showed increasing conversion rates by 6%-8%. Another benefit of the sharper images is reduction of product returns. The feature allows the customers to view the products from different angles. They can closely observe the products before making a purchase. It provides the customers with online shopping experience as if they shopped in a physical store. Given the potentials offered by 360 Spin images, there is a huge opportunity for Amazon to expand the product categories supported by 360 spin imagery. Thanks to the better shopping experienced offered for the customers, the new imagery feature has shown positive results so far. Now, it is widely used for consumer products. The sharper image offers a huge selling point for customers, who want to verify the product information. It allows them to check the product labels. The success story certainly makes Amazon more confident to expand the product categories. Why Did Amazon Delay Adopting 360 Spin Images? 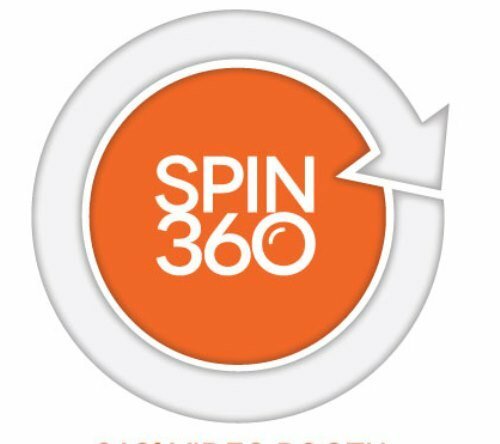 The 360 spin images are not new things in the market, actually? But, how could Amazon realize the benefits only recently? What did take it too long? Such questions may bother your mind, right? Amazon have their reasons for it. The global market place certainly faced millions of sellers from all over the world. Adopting new technology and providing it to those sellers are not simple tasks. Introduction of new technology may lead to chaos if it is not well controlled. Therefore, Amazon decided to hold back and see how the market responded to the new technology. Then, it began to feel confident adopting 360 Spin Images after the success story from several vendors that use the imagery for listing their products on Amazon.